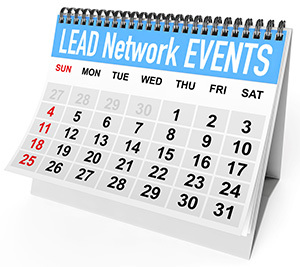 LEAD Network provides networking opportunities, Inspirational Journeys Series, learning opportunities, Access to skill-building events. Insights in examples of implementation of (gender) diversity programs to apply to your organisation. External inspiration and support for you and other like-minded future leaders. 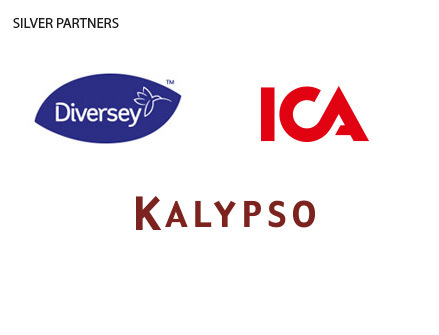 Watch videos from leaders in the Retail industry and listen to what they have to say about diversity. 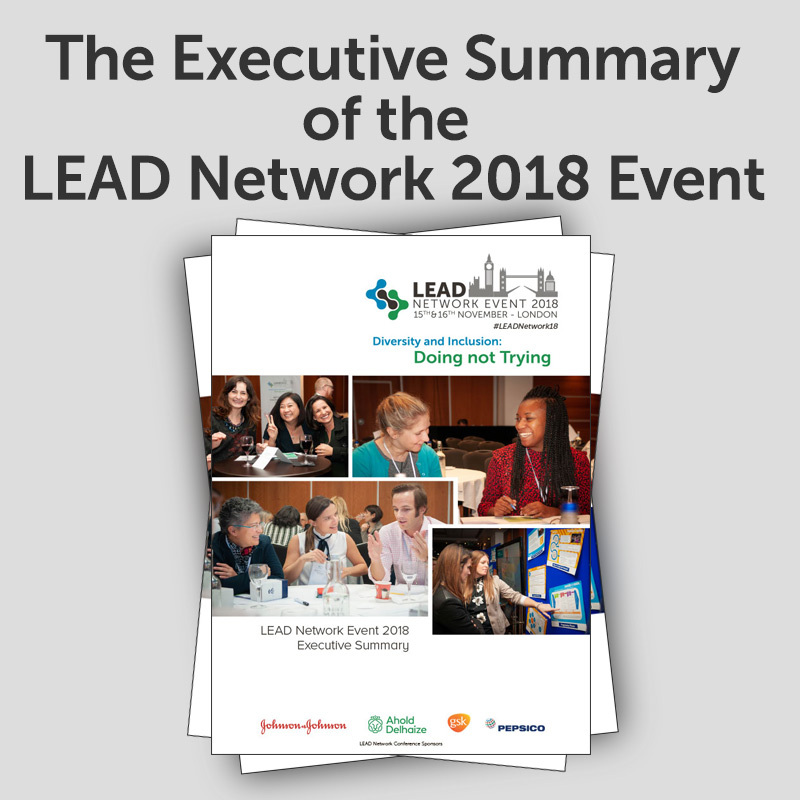 Download your copy of the Executive Summary – LEAD Network 2018 Event. 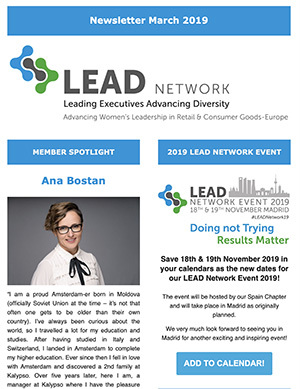 The mission of the LEAD Network (Leading Executives Advancing Diversity) is to attract, retain and advance women in the retail and consumer goods industry in Europe through education, leadership and business development. 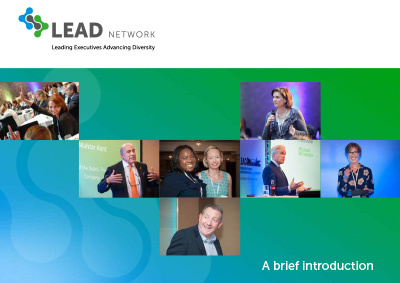 LEAD is convinced organisations can create more sustainable value by leveraging the full talent pool. 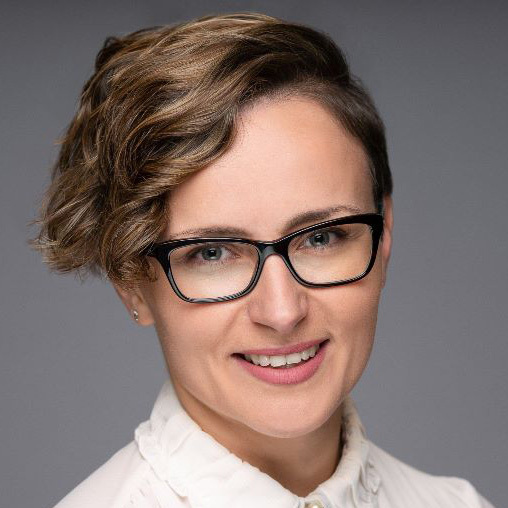 Our Vision is a diverse workforce where both men and women are enabled to contribute their full potential and lead their organisations to the next level of value creation. 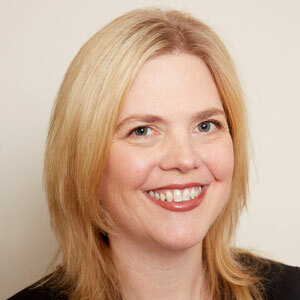 We believe that advancing more women to take on leadership roles is required to face actual business challenges. 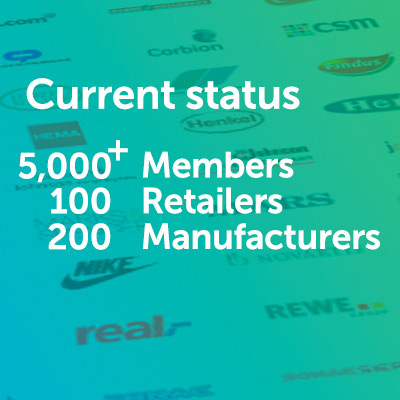 We are a non-profit organisation and our focus specifically on Retail and CPG industry only is unique within Europe. 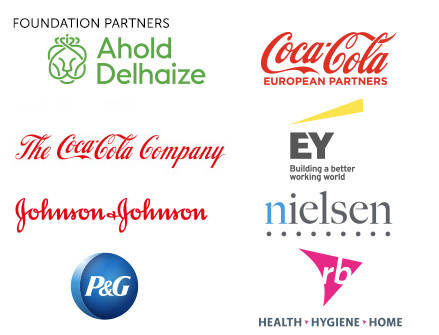 Ahold Delhaize is renewing its support at the highest level as Foundation Partner of the LEAD Network. 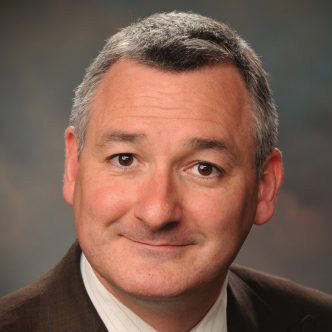 “As a leading global retailer, Ahold Delhaize acknowledges that Diversity & Inclusion is fundamental to our business success and growth. 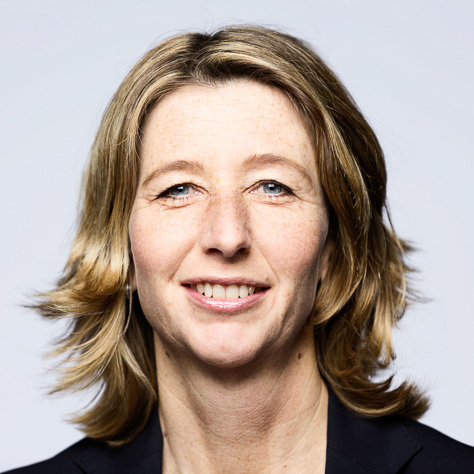 On behalf of all the members of the LEAD Network, please join me in expressing our thanks to Sarah and the Ahold Delhaize team for their continued support of our mission to advance women in Retail & CPG in Europe. More news on our LINKEDIN page. 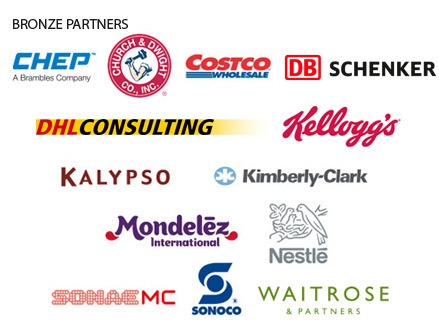 Read interviews with leaders in the Retail industry and find out how they got where they are now. 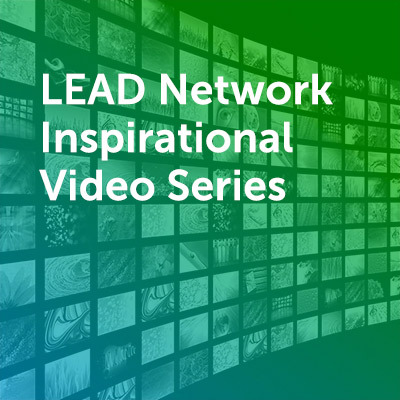 By supporting LEAD Network, you will be a positioned as a strategic driver in our movement to advance women leaders in our industry. Your company will be recognized as a catalyst for change and an advocate of women’s leadership. 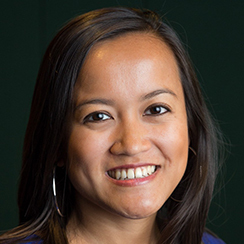 “Gender Equality is a P&G Citizenship priority and a Business imperative. As a Company that serves billions of women around the world, we are leveraging our insights to uncover gender bias and taking actions to spark conversations and motivate change.